What’s better about the Altima? It’s cheaper. 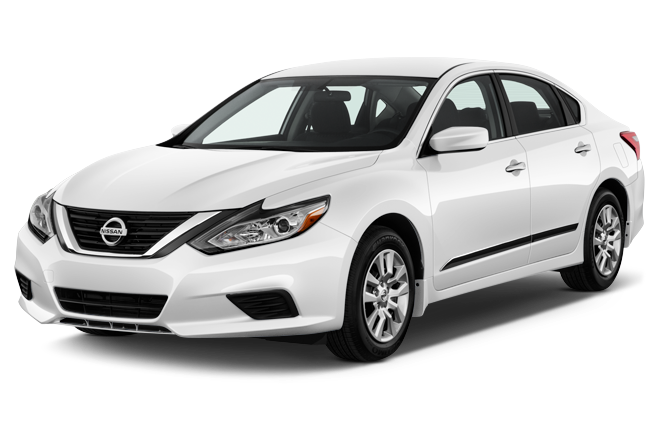 Because the Camry is a new generation and the 2018 Altima has been around for a while, expect to find better deals on this Nissan than the Camry. Interior space. The Altima has more headroom than the Camry and more legroom in the front seats than the Camry. Though their total passenger space and trunk space is about the same, this extra room for tall people in the Nissan could be important. What’s better about the Camry? It’s newer. Toyota’s Camry was an all-new generation for 2018 (the eighth generation overall). Meanwhile, this generation of Altima hasn’t been substantially redesigned since 2013 (the 2019 Altima is all-new). 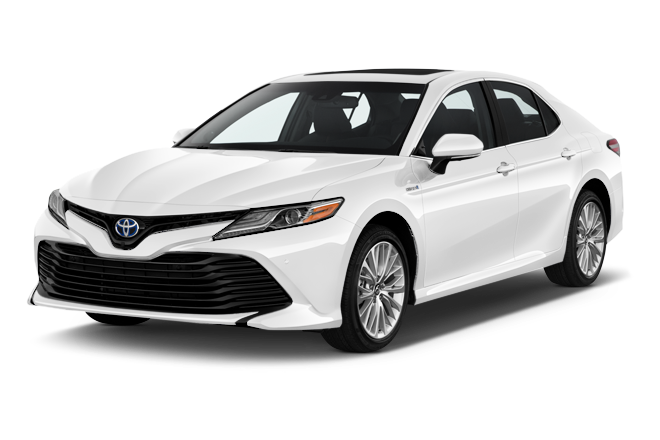 Because the Camry is a newer generation, it will generally feature more modern amenities, safety features and powertrains. More power. Both the base four-cylinder Camry and the optional V6 model have more horsepower and torque than the four-cylinder Altima (2.5) and optional V6 Altima (3.5), respectively. Efficient. Camrys with the four-cylinder engine have a nice fuel economy advantage over the Altima with the four-cylinder engine. The Toyota is rated at 29/41/34 MPG city/highway/combined, while the Altima is rated at 27/38/31 MPG city/highway/combined. PLUS the Camry can be had with an optional hybrid powertrain while the Altima cannot. There’s nothing inherently wrong with the 2018 Nissan Altima; it handles well and it’s comfortable, safe and efficient. But because the 2018 Camry is at the beginning of its generation’s lifecycle and the 2018 Altima is at the end of its generation’s lifecycle, the Camry is simply better all around. Unless you find a huge price difference between an identical Altima and Camry, we say Buy the Camry.